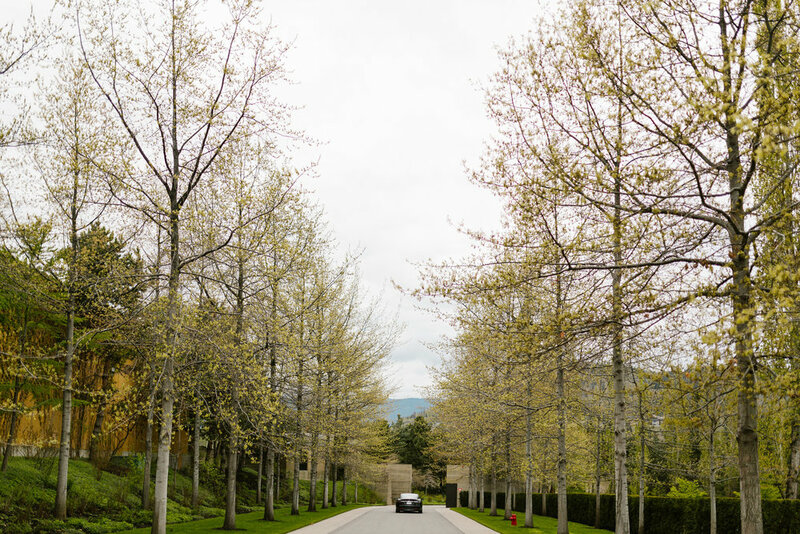 Serving Kelowna, Lake Country and Vernon, Power Trips offers the worlds best fully electric luxury vehicles. Simply reserve a rental below and we will take care of the rest. 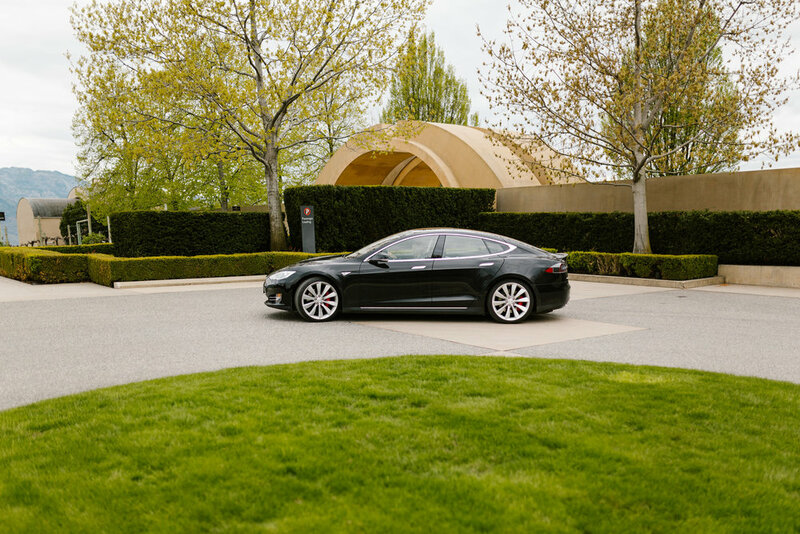 Your Tesla vehicle will be delivered to you at one of our preferred drop off locations (complete list here) of your choosing and it is yours to experience for the duration of your rental. Whether you are visiting the Okanagan, taking a weekend trip to the coast or a day trip to wine country, now you can do it in the worlds quickest sedans (with absolutely no fuel costs). See our FAQ page for more details. Rent a Tesla for a day, week, weekend or holiday. The cars are exceptional, and so is the destination. “You want a future where you're expecting things to be better. Not one where you're expecting things to be worse."